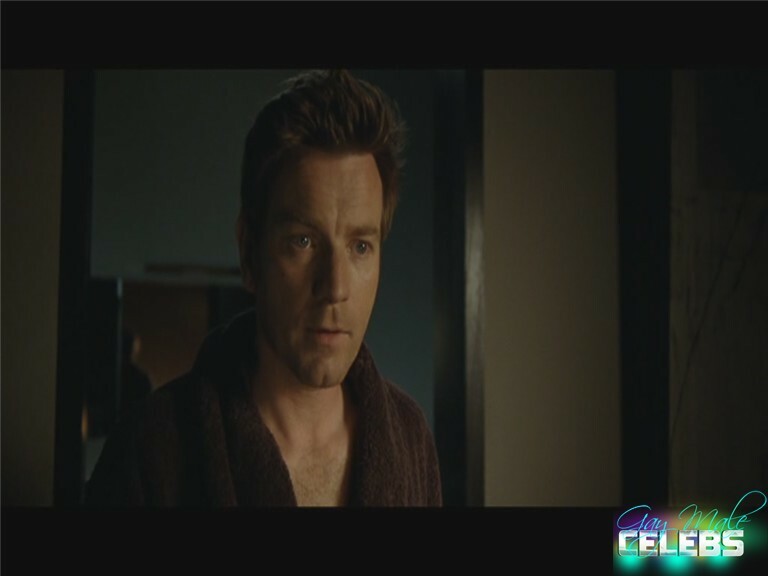 Ewan McGregor is one handsome Scottish actor and producer. His scene in “The Ghost Writer” from 2010 will always stay in our memories when he removed all his clothes and went to take a bath in a tiny bathtub and his muscles were squeezed and in the next scene when he went to the bed. When he reached the bed he removed his robe and unveiled his naked body. It’s time for Ewan McGregor after he is written with all the signatures on his body to proceed to the ritual table completely naked in the movie called “The Pillow Book” from 1996. He was naked and we get to see his frontal view of his manhood before he walked to the table. With his fit body and firm abs, he showed us his precious pecker hanging down freely.